Windows Mail is fully compatible with Simple MAPI messaging functionality. Simple MAPI is a set of functions and related data structures that can be used by software developers to add messaging functionality to their applications. To register Windows Mail as the default MAPI client, see Make Windows Mail the default e-mail program. 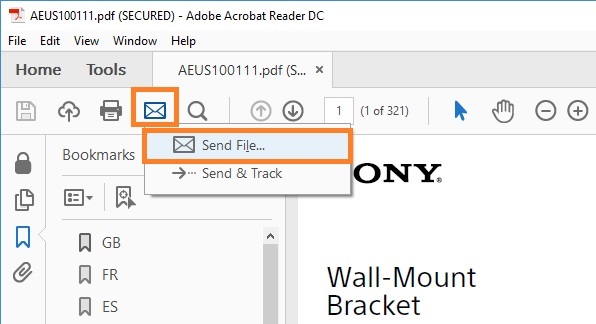 Right-click the file you want to send in e‑mail, point to Send To, and then click Mail Recipient. The files will appear as attachments ready to send. 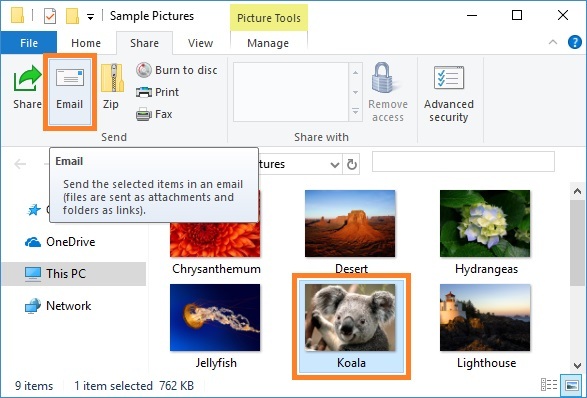 Alternatively, you can select a file in Windows Explorer, and then click Email on the Share tab of the Ribbon. 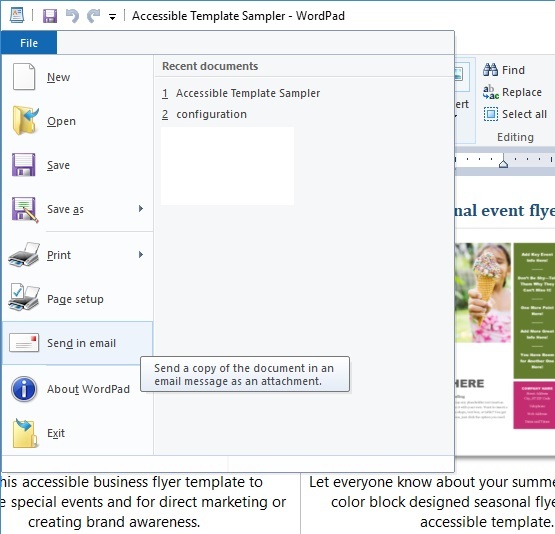 You can send your document as an attachment (Word, Excel, PowerPoint, Publisher). 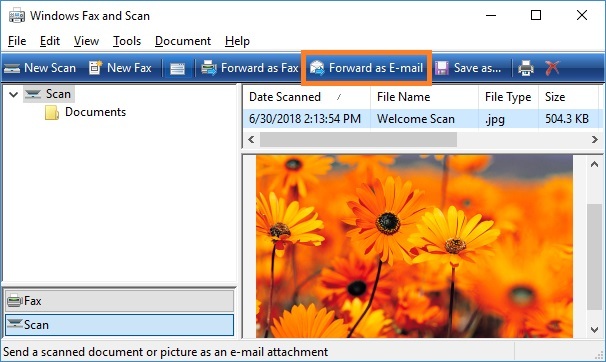 Click the File menu, point to Share, click Email, and then choose one of the following options: Send as Attachment, Send as PDF or Send as XPS. To quickly send your document by e-mail, you can use the Email command on the Quick Access Toolbar, see picture below. 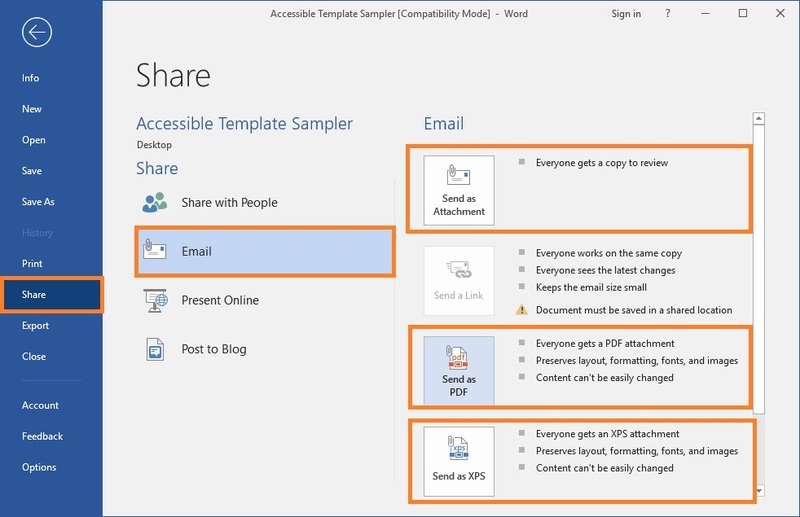 If you are using Excel, Publisher, or Word, you can send your file as the actual e-mail message content - not as an attachment. 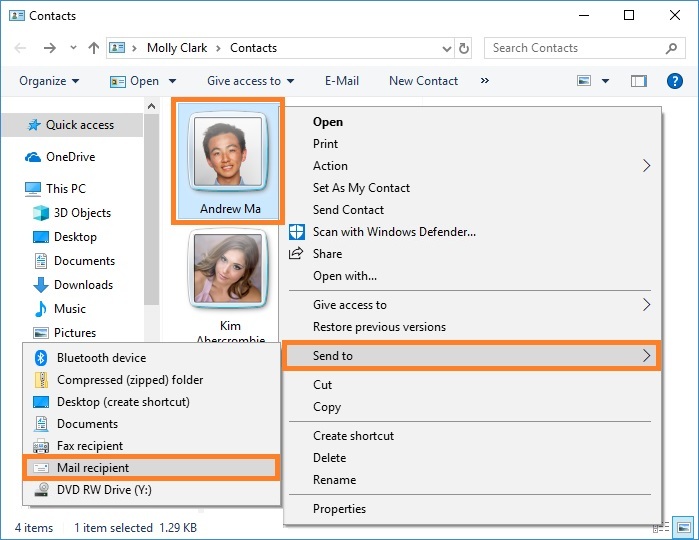 To do this, first you need to add the Send to Mail Recipient command to the Quick Access Toolbar. To do this, in the Quick Access Toolbar click Custmize Quick Access Toolbar, and then click More Commands. In the Choose commands from combobox, select Commands not in the Ribbon. Select Send to Mail Recipient from the list, and then click Add button. 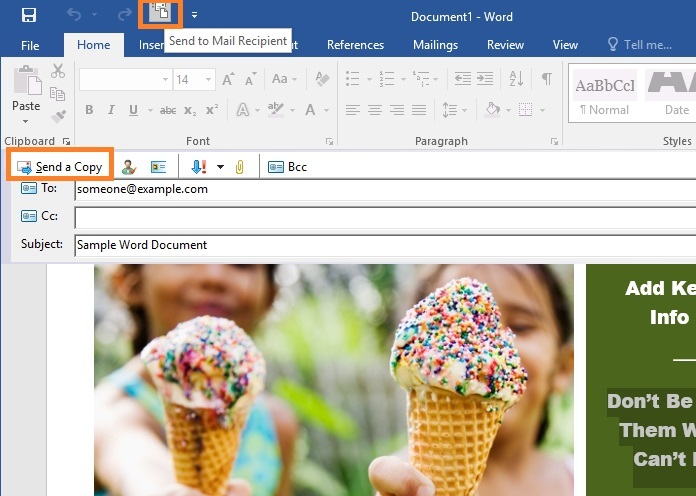 To email your document, in the Quick Access Toolbar, click Send to Mail Recipient to open an e-mail message. Your file will appear in the body of the message. Enter the recipients’ aliases, edit the subject line and message body as necessary, and then click Send. 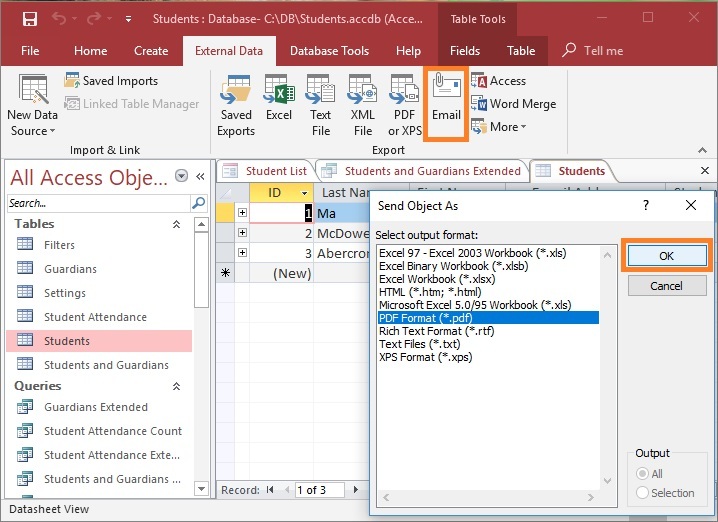 When working with Access, you can easily send a table or query by e-mail using various attachment formats. 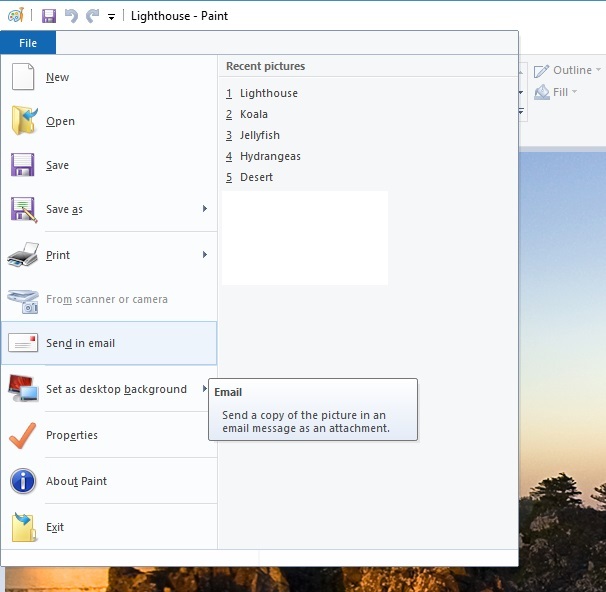 Click the File menu, point to Send File, and then click Attach to Email. Or you can click Send file as email attachment... in the toolbar, and then click Send File. 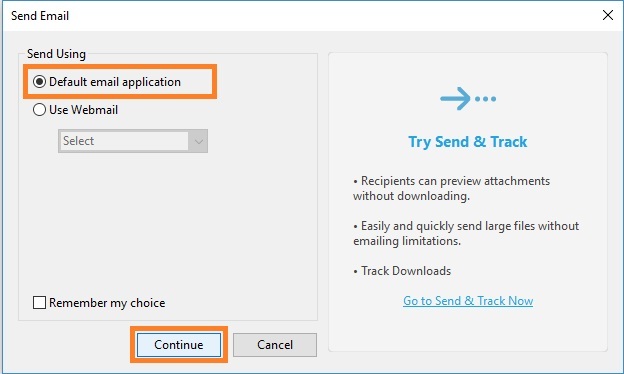 In the Send Email dialog box, under Send Using, select Default email application, and then click Continue. The PDF file will appear as attachment ready to send. Click the File menu, point to Send. To send a web page as the body of an e-mail message, click Page by e-mail. To send a link to a webpage, click Link by e-mail. Click the File menu, and then click Send in email. Your picture will appear as attachment ready to send. Click the File menu, and then click Send in email. Your document will appear as attachment ready to send. 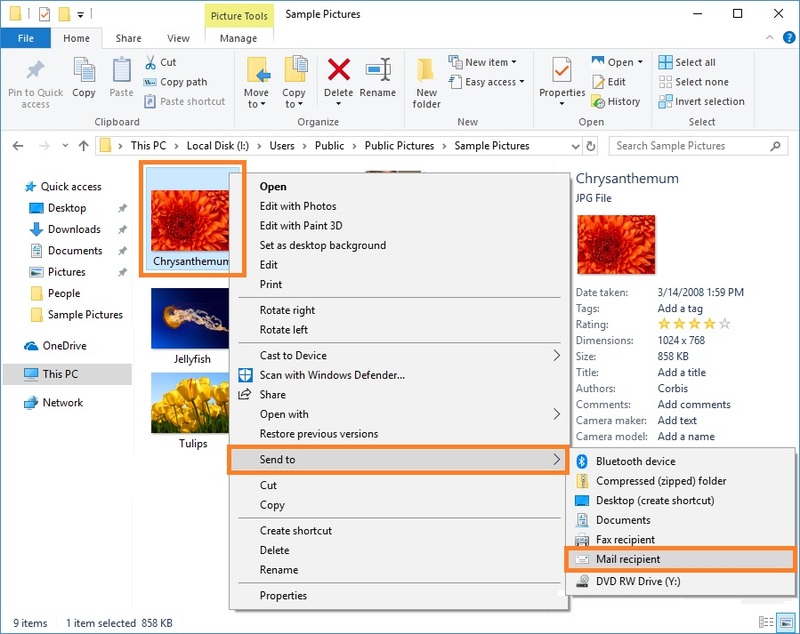 Open your picture file in Windows Photo Viewer. In the toolbar, click E-mail. 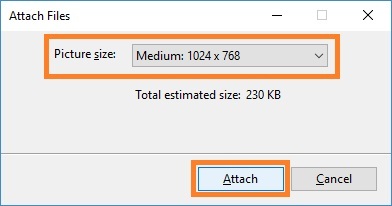 In the Attach Files dialog box, select a picture size from the Picture size list, and then click Attach. 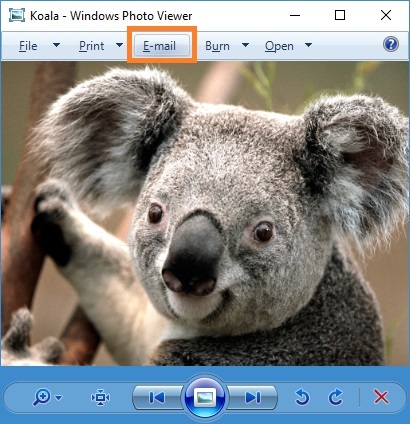 Windows will automatically resize the picture and attach it to an e‑mail message. Select the fax or scanned document, and then click Forward as E-mail. Your document will appear as attachment ready to send. To send an e-mail message to the specified contact, select it, and then click E-Mail. Or right-click the contact, point to Action, and then click Send E-mail. To send a contact via e-mail using vCard format, right-click the contact, and then click Send Contact. 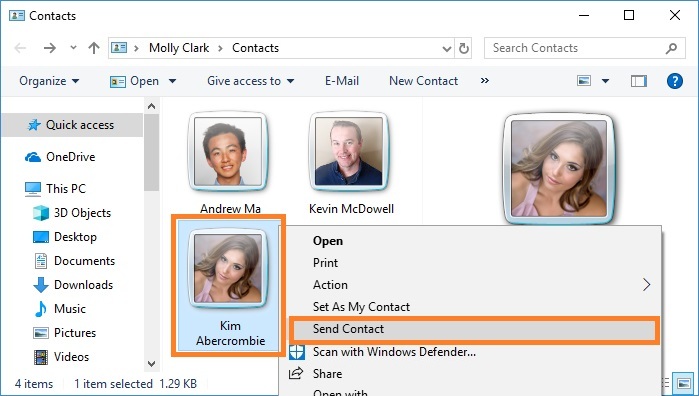 This will create a new message with the contact attached and converted to the commonly used vCard format, which you can e‑mail to the person you want to share it with. To send a contact via e-mail using .contact format, right-click the contact you want to share, click Send To, and then click Mail Recipient. 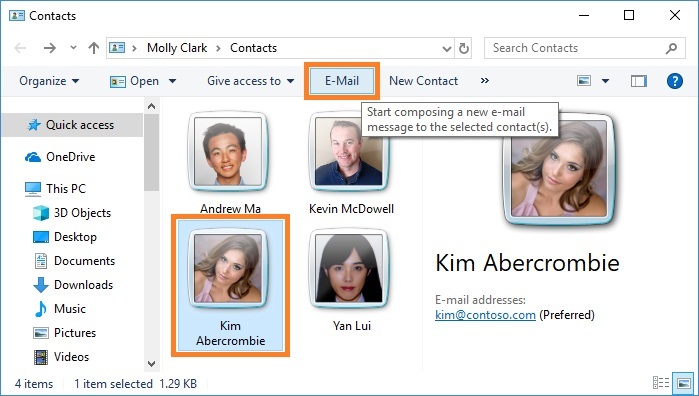 A new e‑mail message opens in your default e-mail program with the contact attached. Now you can send it to the person you want to share with. 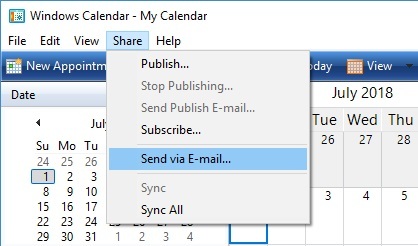 On the left pane, under Calendars, select the calendar that you want to include in your e-mail message. 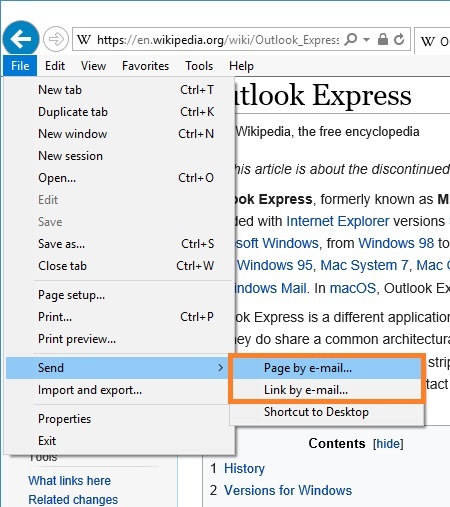 Click the Share menu, and then click Send via E-mail. Your calendar will appear as attachment ready to send.